London: From Romelu Lukaku battering defences into submission to Alvaro Morata's dazzling array of sublime finishes, one of the central themes of the Premier League's opening weeks has been the renaissance of the star strikers. In recent years, coaches with an eye for the latest tactical trend ditched the traditional forward role in favour of the "false nine" — a player capable of operating in midfield and wide areas instead of solely functioning as a penalty box predator. But this season, the Premier League's title chasers have changed tack, with many spending big on strikers capable of bringing a more pronounced edge to their attacks. 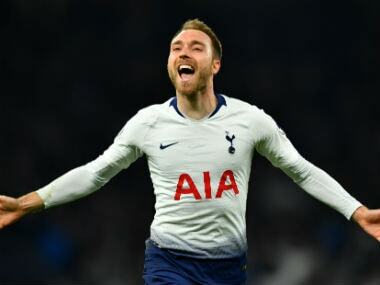 Manchester United, Chelsea and Arsenal have all reaped the rewards of that philosophy, while Tottenham and Manchester City have made the most of their in-house talent, leaving only Liverpool, still searching for a prolific finisher, as the odd ones out. When Jose Mourinho reviewed his frustrating first season as Manchester United boss, he was left with one glaring conclusion — the lack of a muscular finisher had wrecked his title challenge. 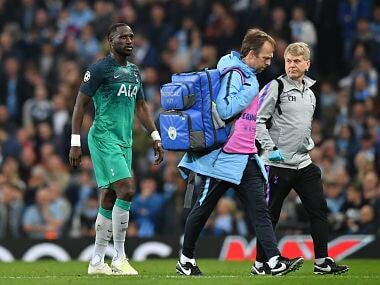 To remedy the situation, Mourinho splashed out £75 million on Everton striker Romelu Lukaku and the bruising Belgian has wasted little time repaying that hefty fee. Lukaku, once sold by Mourinho during their time at Chelsea, has appeared to the manor born with United, swiftly kick-starting his new team's bid for their first title since 2013. With 10 goals in nine appearances in all competitions, including six in six in the Premier League, the 24-year-old has given United a swagger they badly missed during a series of dull stalemates at Old Trafford last season. 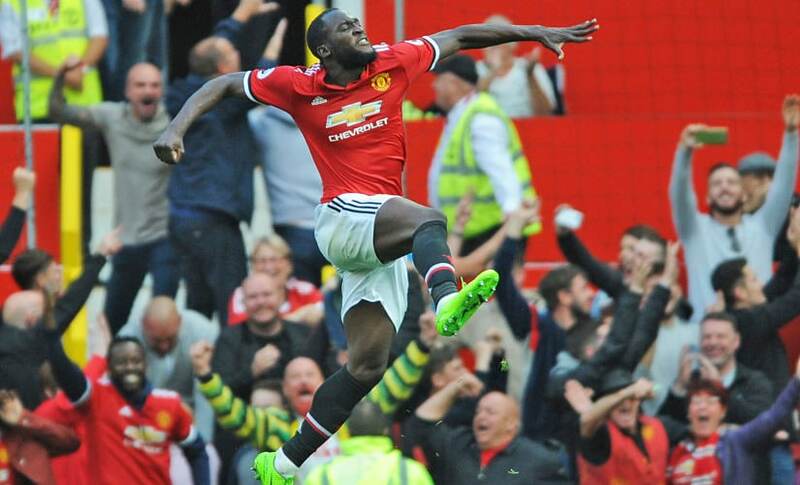 "They are amazing numbers for Romelu. He is humble and wants to learn and improve all the time," Mourinho said. Having cast Diego Costa into exile after growing tired of the Spaniard's temper tantrums, Blues boss Antonio Conte has found the ideal replacement in Morata. Initially, Conte wanted to bring Lukaku back to Stamford Bridge, but when Mourinho won that race the Italian switched to Morata, who arrived from Real Madrid for a club record £58 million. 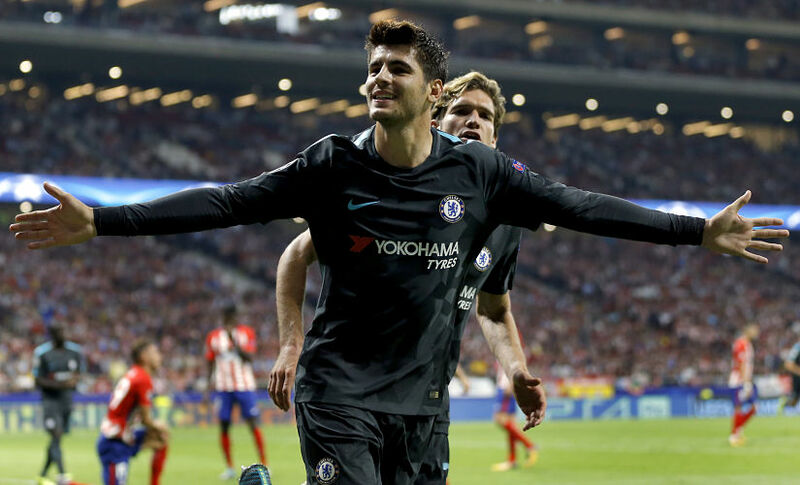 Morata has adapted to English football so successfully that he already has seven goals in eight appearances, including six from six in the Premier League. Unlike Costa, who menaced opponents with his snarling aggression, the 24-year-old is a more cerebral assassin, preferring to punish defenders with astute movement and peerless shot-making. Determined to repay Conte's faith after spending much of his time in Madrid on the bench, Morata said: "I came to Chelsea because one club and one coach believed in me. I'm very happy." 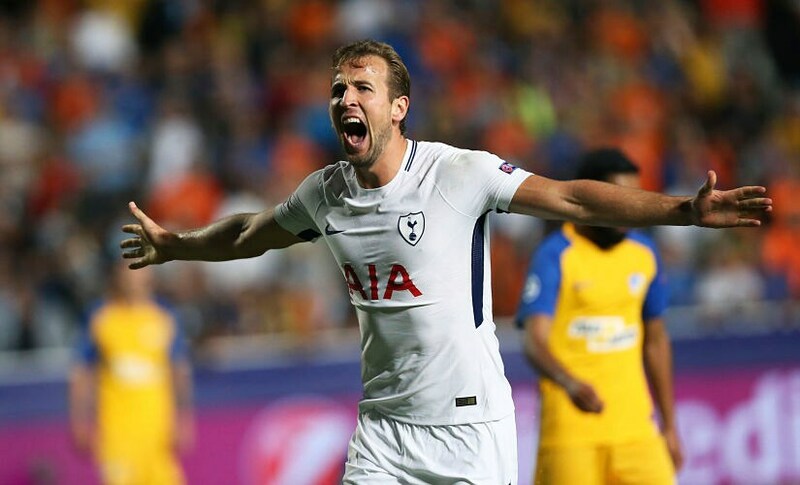 Derided as a one-season wonder when he burst onto the Premier League scene three years ago, Kane now finds himself ranked among the world's best strikers. 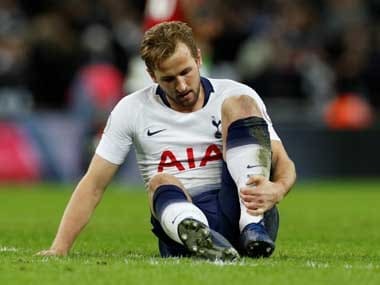 Back when he was being loaned out to the likes of Millwall and Leyton Orient, it seemed impossible Kane would ever be mentioned in the same breath as other-worldly talents such as Lionel Messi and Cristiano Ronaldo. But, if he were not so modest, the 24-year-old could make his case by pointing to the barrage of goals that have marked every step of his remarkable rise. Kane has netted at least 20 goals in each of the past three Premier League seasons and the England international is not slowing down this term, hitting nine goals in eight appearances in all competitions. No wonder Pochettino is running out of superlatives, saying: "Harry Kane is one of the best in the world. "All the praise and words I can use to describe him, I cannot find anymore." Assailed by critics at every turn over the past year, Arsenal manager Arsene Wenger could ill-afford to give the naysayers more ammunition by bungling the club's record signing. Luckily for the beleaguered Wenger, the £52 million purchase of France striker Lacazette from Lyon looks like money well spent so far. While Arsenal's performances have been inconsistent, the 26-year-old has been part of the solution rather than a cause of their problems. 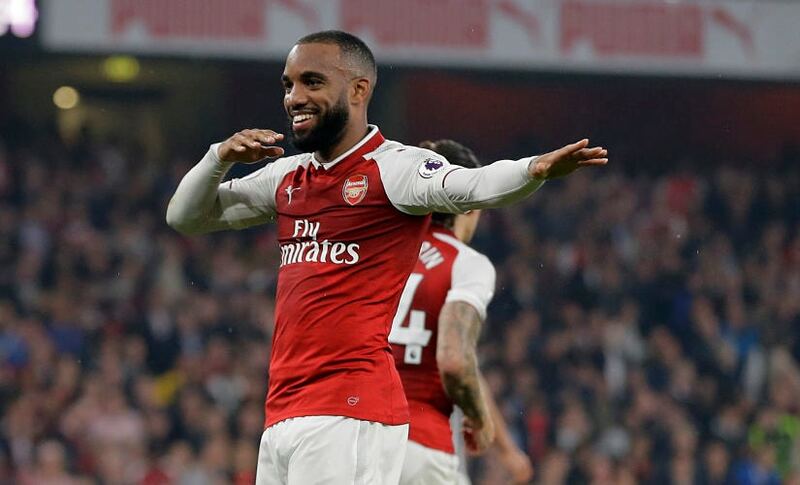 With four goals in six Premier League appearances, Lacazette has provided hope in a gloomy time for Gunners fans, with his brace against West Bromwich Albion last weekend making him the first player to start his Arsenal career by scoring in three successive home league games since 1988.